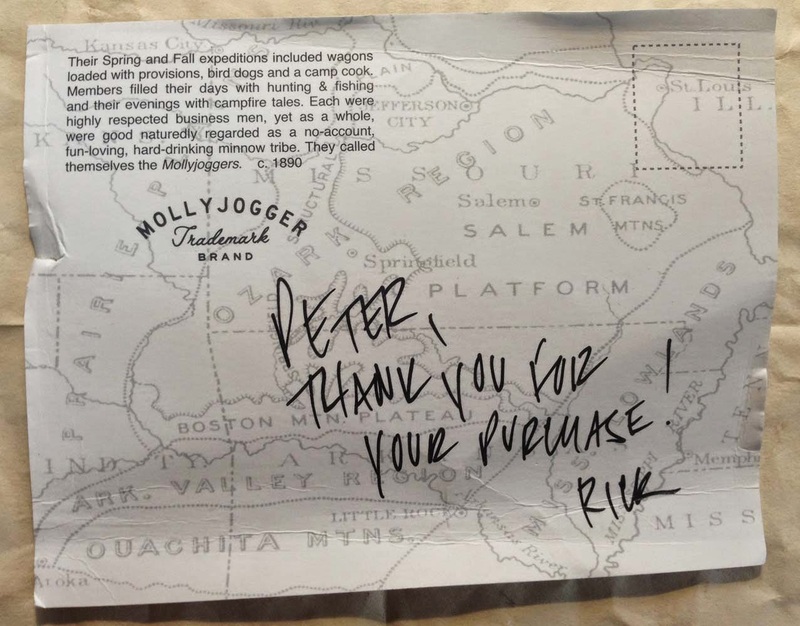 This is great Peter! 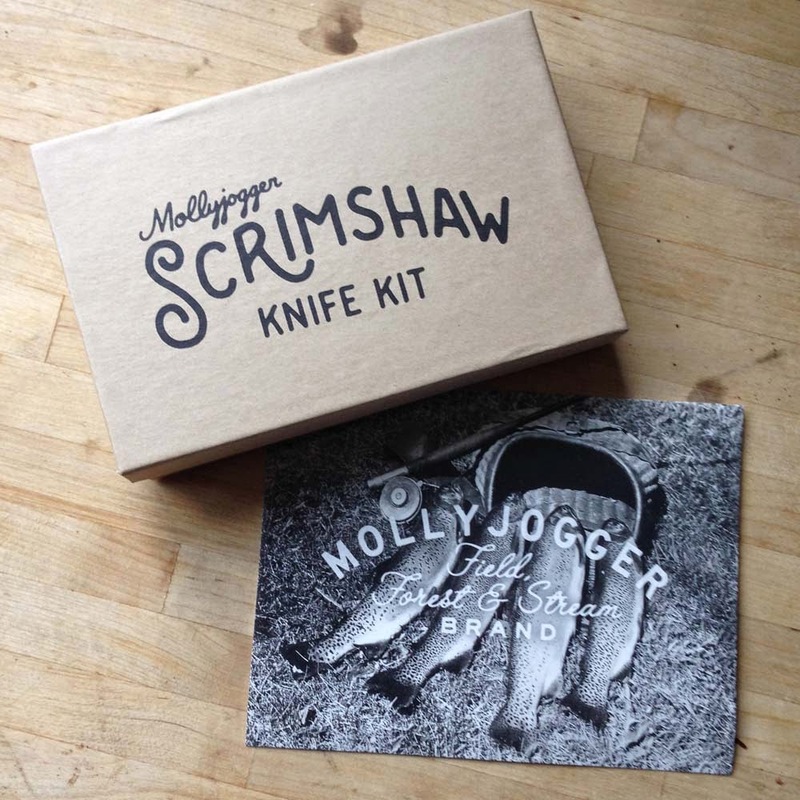 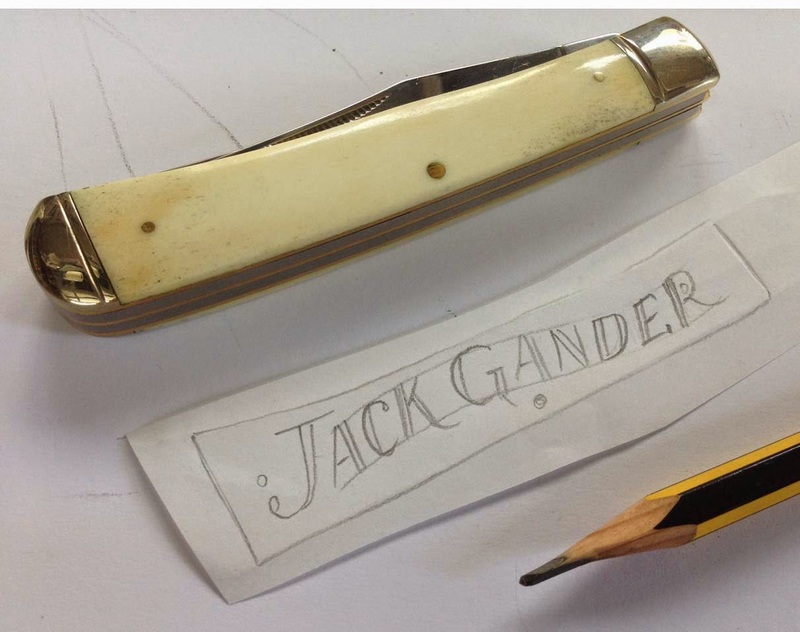 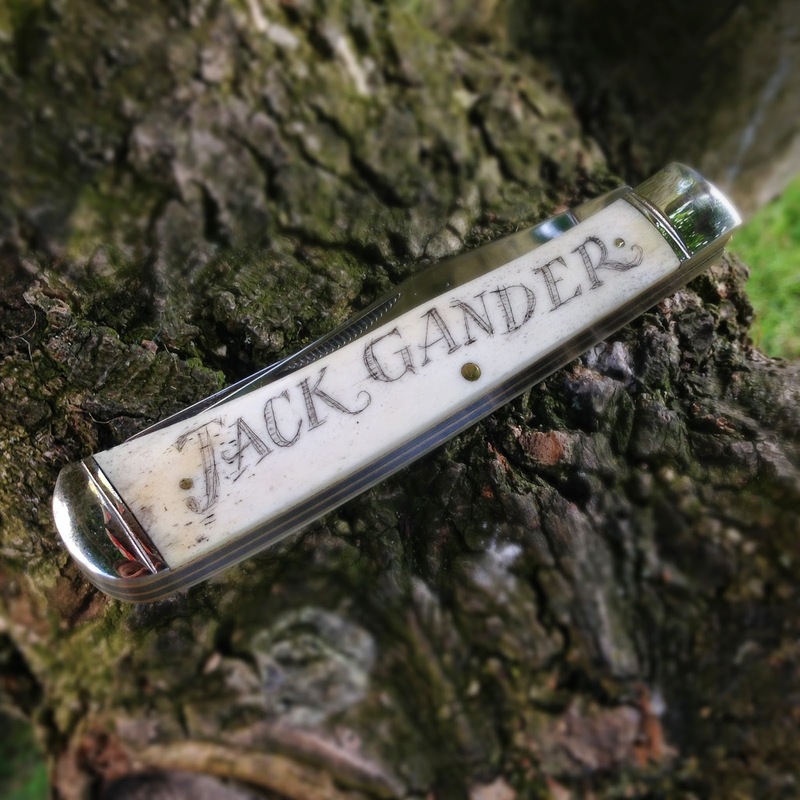 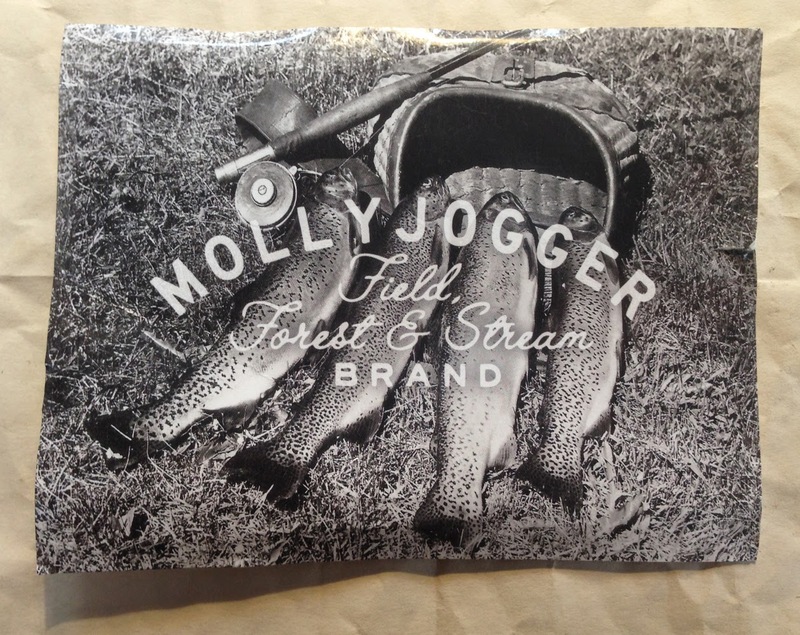 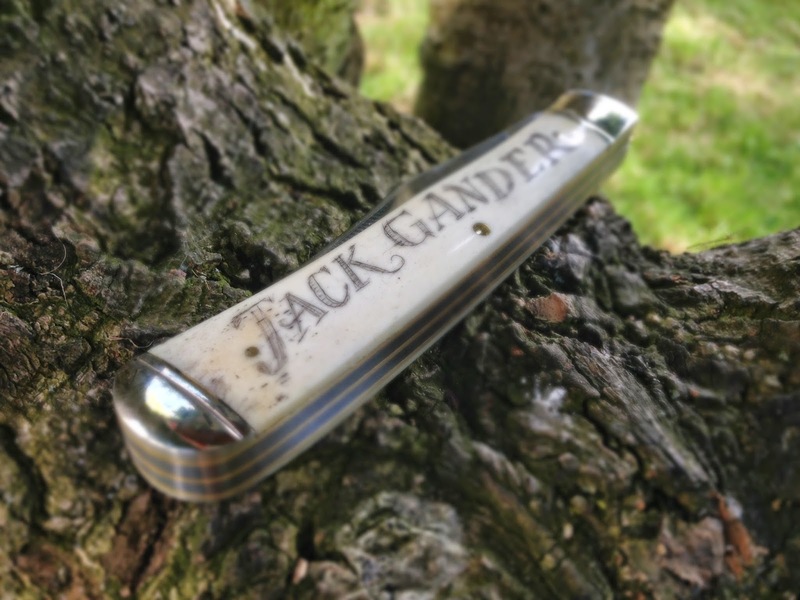 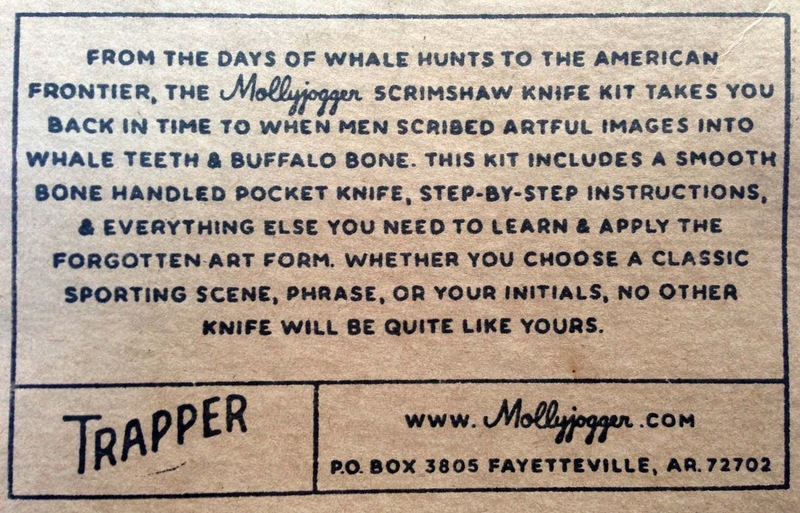 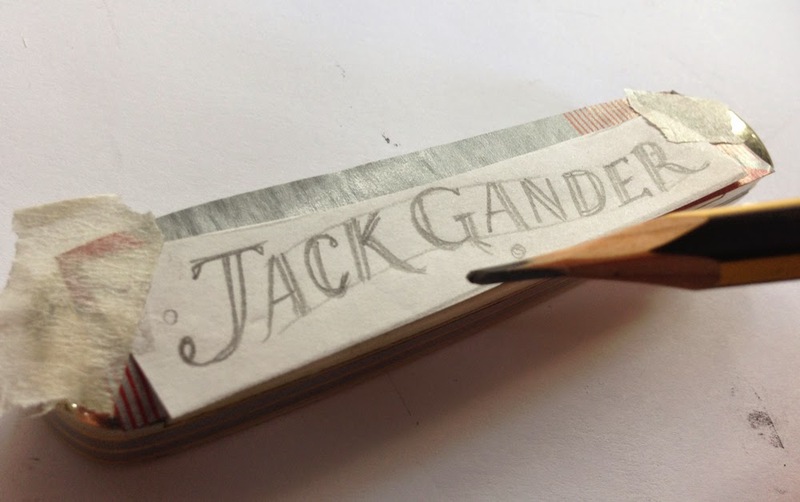 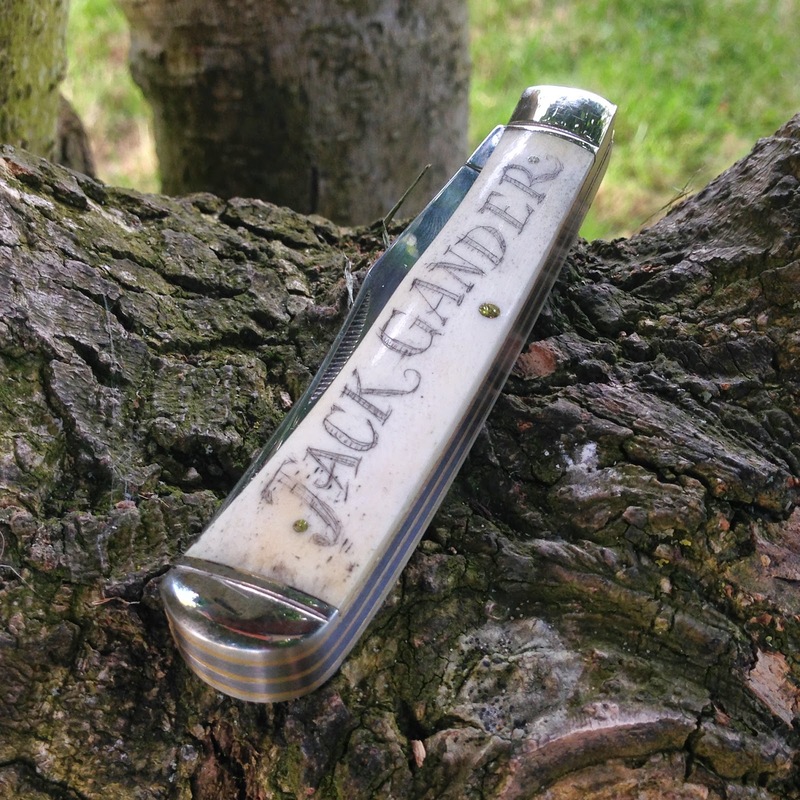 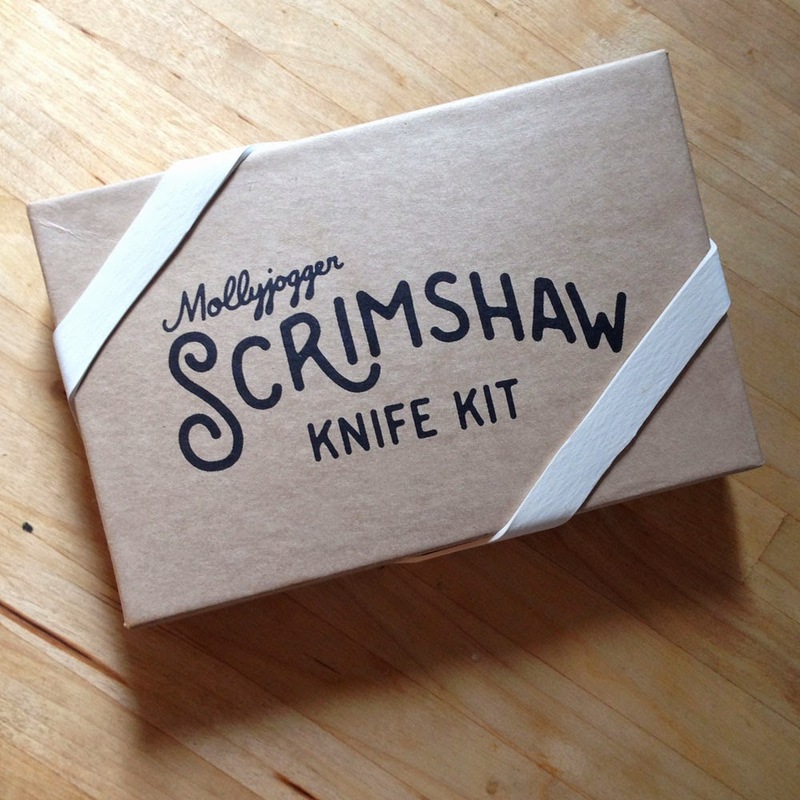 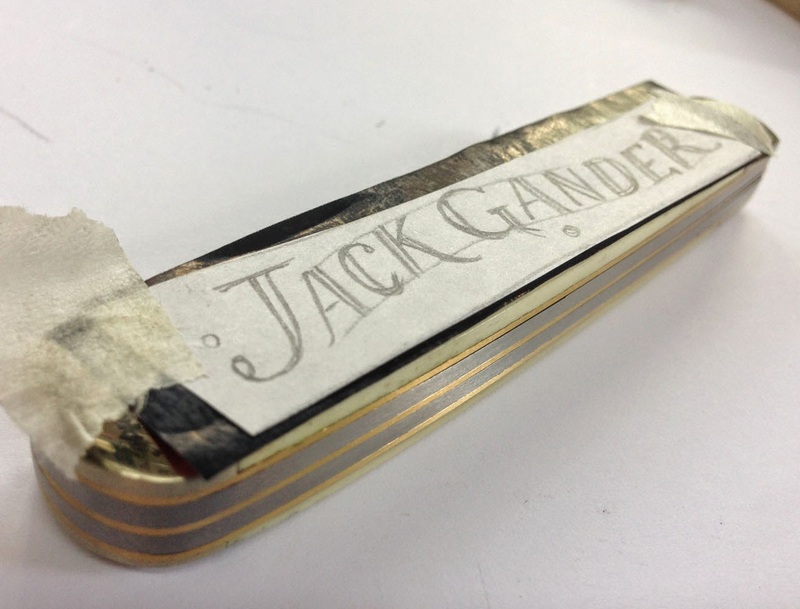 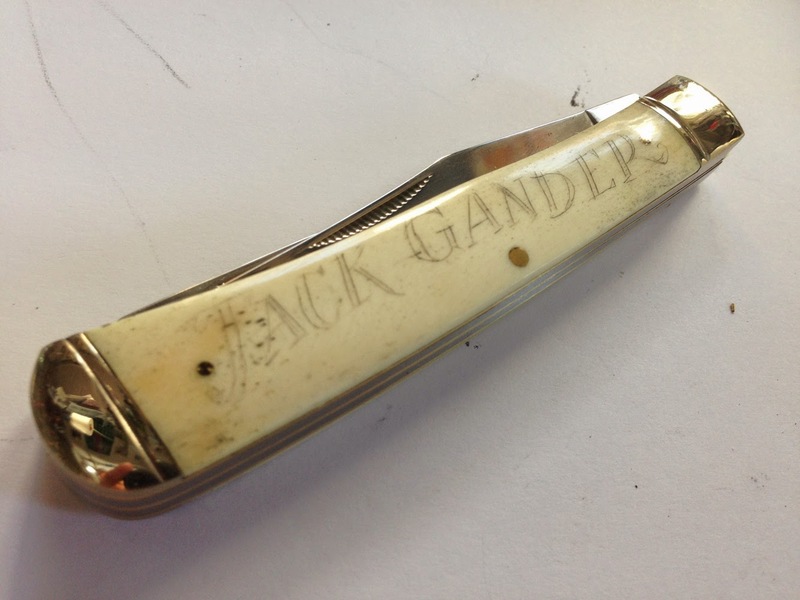 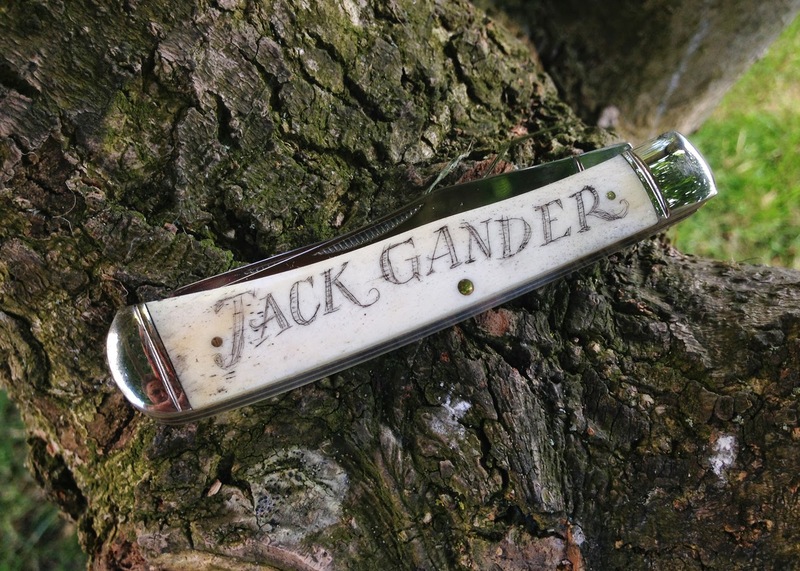 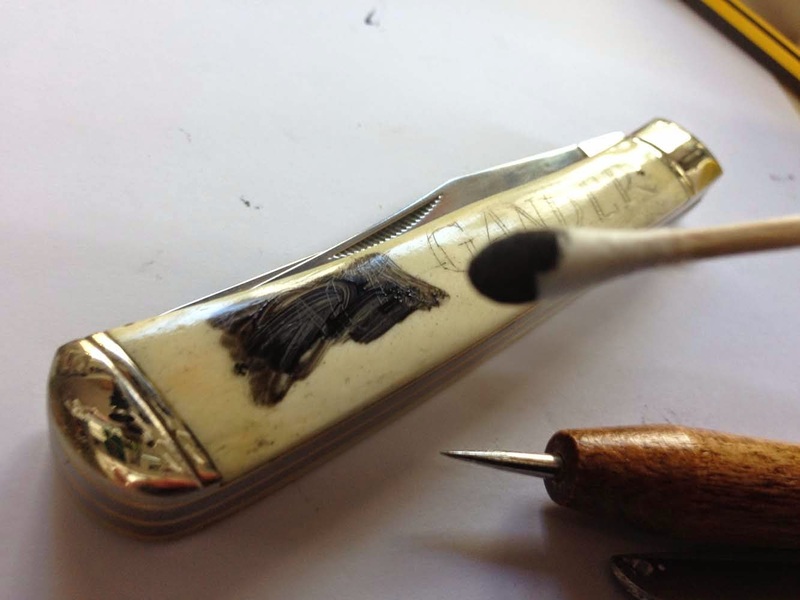 Your lettering style is perfect for this kind of application, I'm sure Jack will treasure his knife forever. 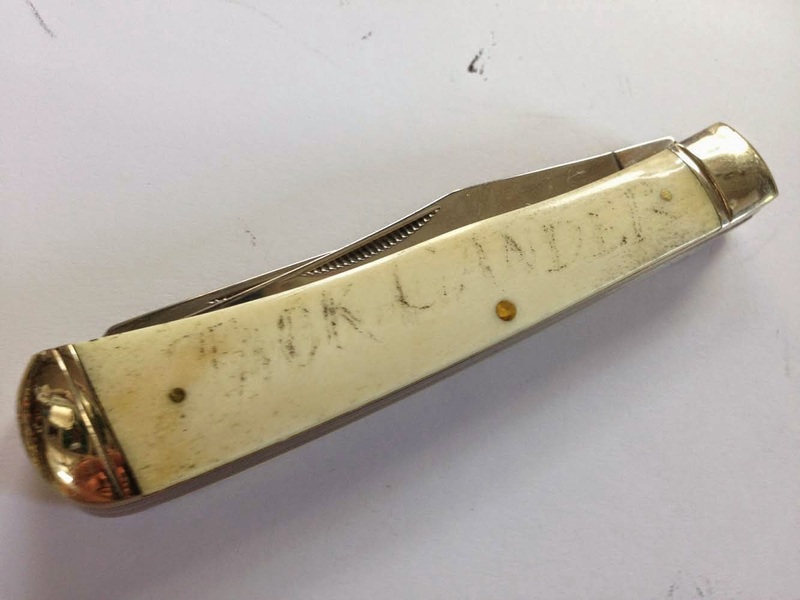 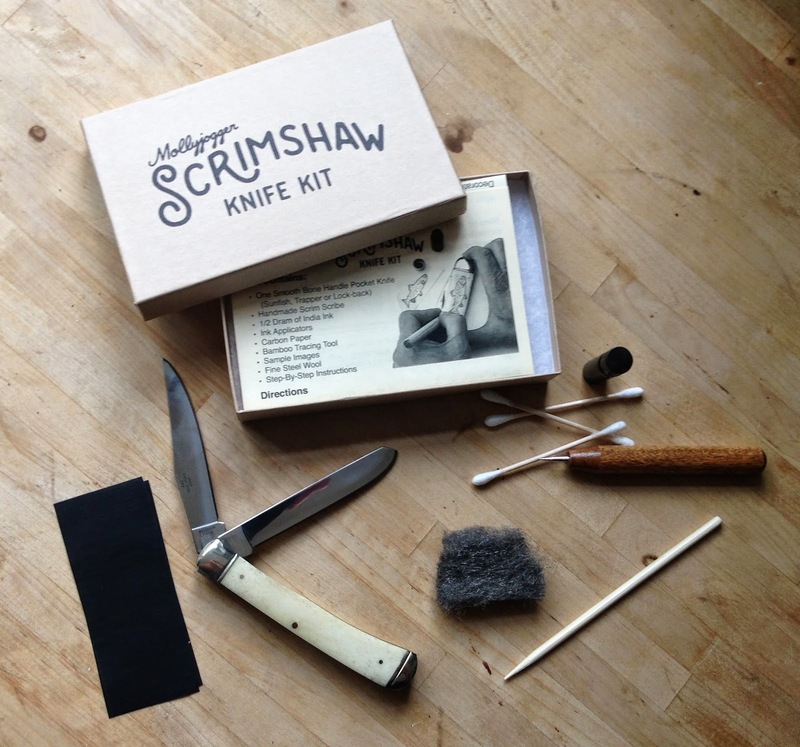 Thanks Alexandra - I'll have to find a scrimshaw object for my daughter next!